Finally I’m back at my home (Kuching) sitting in front of my lovely laptop, and browsing the photos that I took throughout my trip from Kuching to Sabah. I had a wonderful trip with my family to Sabah, and the most important thing is that my parent enjoyed the trip. Haven’t went home for almost two years, I can’t wait to get back home. I’m having a bit sore throat, hope I’ll get well soon. Note to myself, Have to drink more water. Ok, back to my trip. I’ll be staying at Miri on my first night, saying with my brothers. That day a heavy down pour, but fortunately I manage to get to the airport on time, despite I have to work on that day. This is MAS Airline taking off, it moved too fast, so didn't manage to take the plane took off shoot. 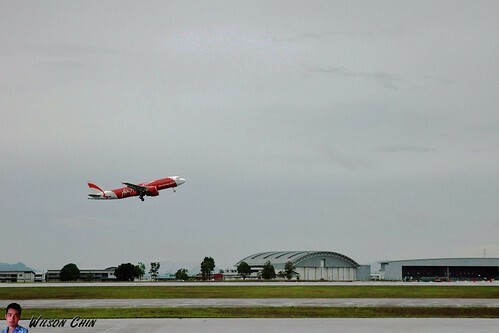 It was raining that day, when the plane is speeding on the track for taking off, and it leads a trail at the back and I think it is very astonishing. If my car can get that effect, that will be super cool. 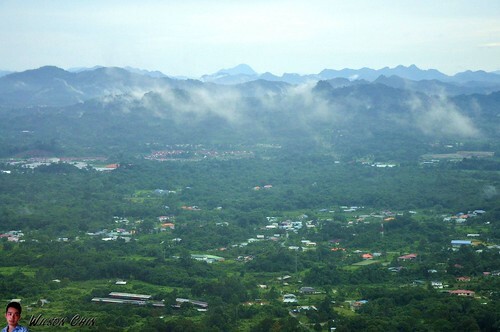 Kuching town was surround by mounts, the mount was covered by mist. Breathtaking scene up in the sky. 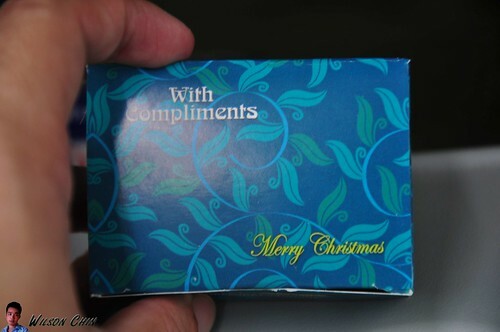 My plane arrives at the airport on time, two thumbs up to Malaysia Airline. I like the view on top in the air. 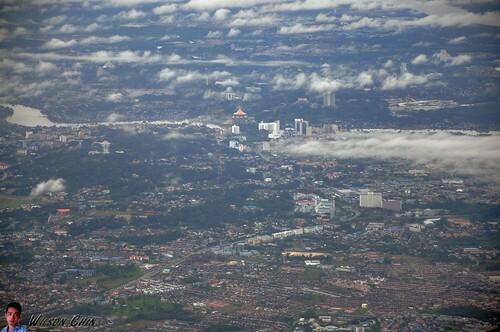 I can see most of the Kuching city, and if I look hard enough, I even can see my own house. Now where is my home??? Tomorrow I’ll be at Limbang, then we will use drive from Limbang all the way to Sabah, then to Kota Kinabalu.